Live that dream with our Drive a Diesel Day or Drive a Diesel Railcar Day experiences. 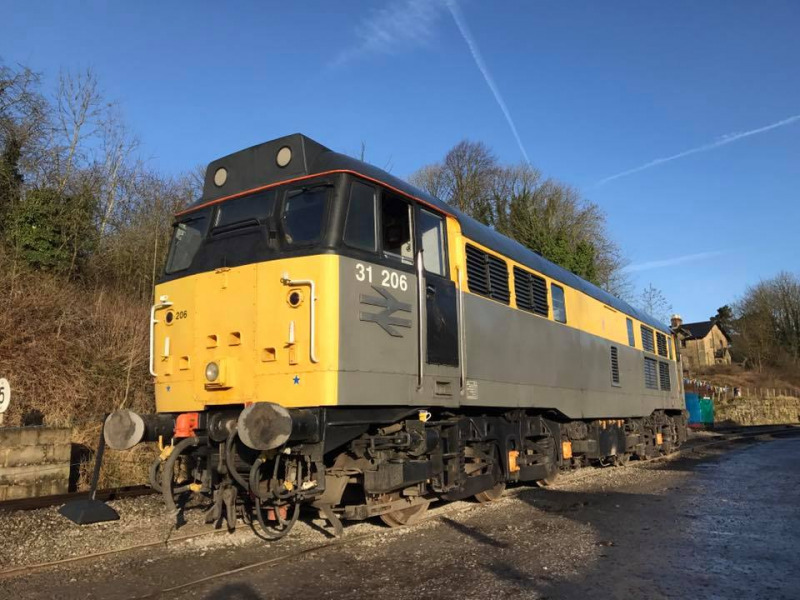 The Drive a Diesel Day features driving a former mainline diesel locomotive such as a Class 31 or Class 33 in the morning, followed by a heritage railcar in the afternoon. The Drive a Diesel Railcar Day features driving a heritage diesel railcar all day. Both experiences include lunch for the participant and for one guest and take place between 10:00 and 16:00. Our charity, the Ecclesbourne Valley Railway Association, organise popular Steam Locomotive driving experiences. Please visit http://www.e-v-r.com/experiences to view more details and book these experiences. Spend the day learning about the operation of a Diesel train as part of a small group of individuals who have also received this gift. One of our experienced drivers will introduce you to railway operations in the morning before lunch at a local establishment. The afternoon allows you to journey some of the Ecclesbourne Valley, taking it in turns at the controls. Did you watch the driver through the front window? We have a fleet of beautifully restored heritage diesel multiple units and you will be given instruction in a small group to be able to master the controls.